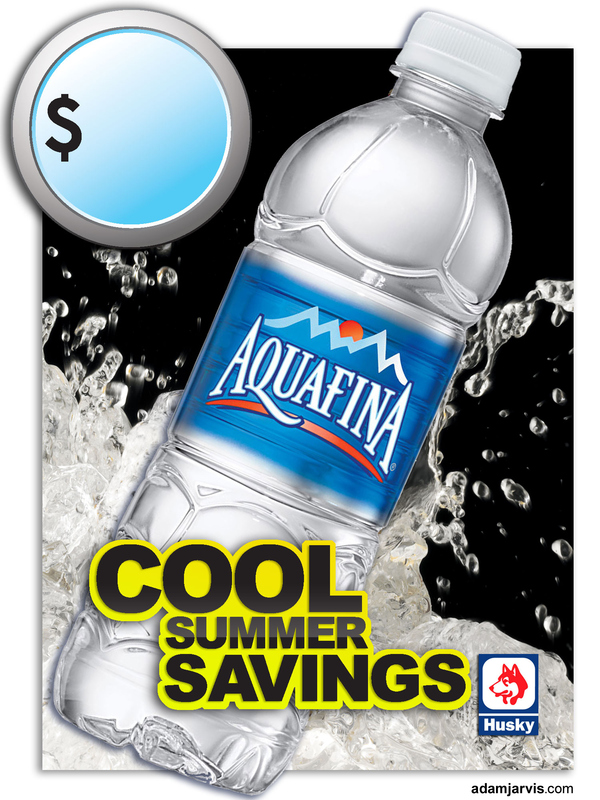 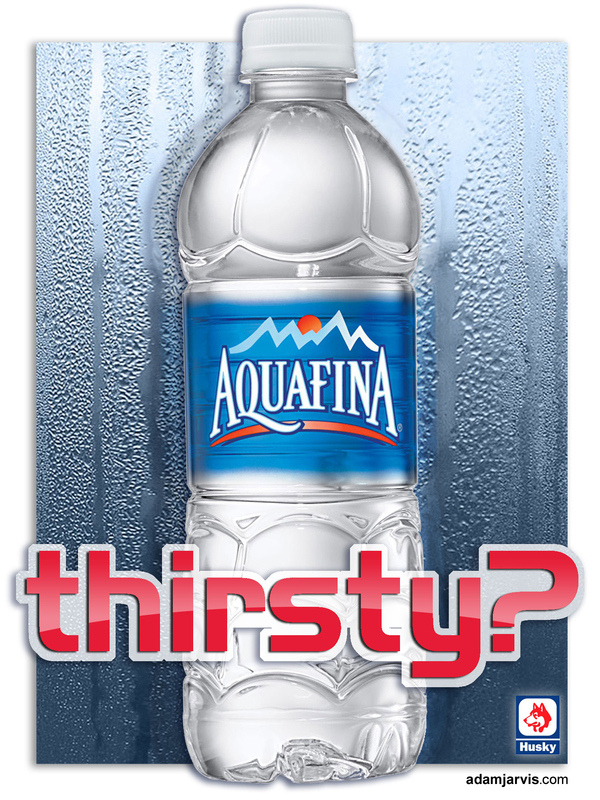 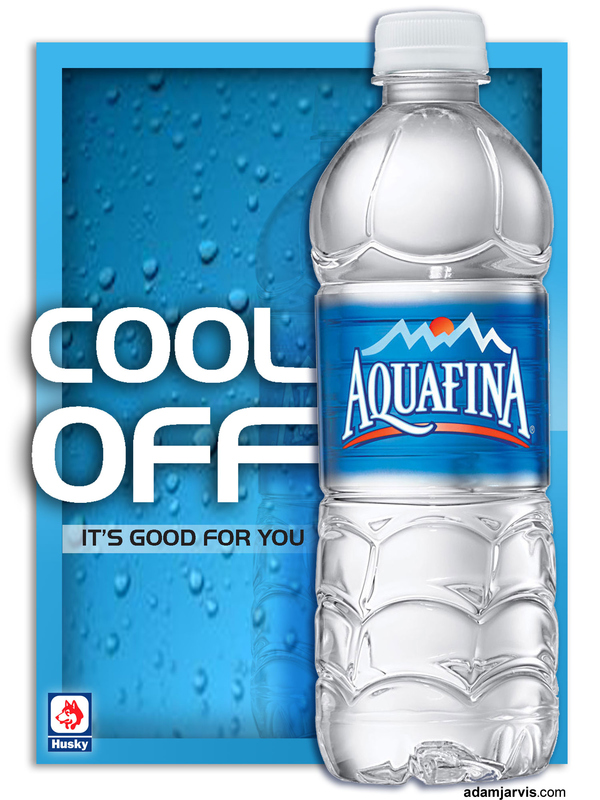 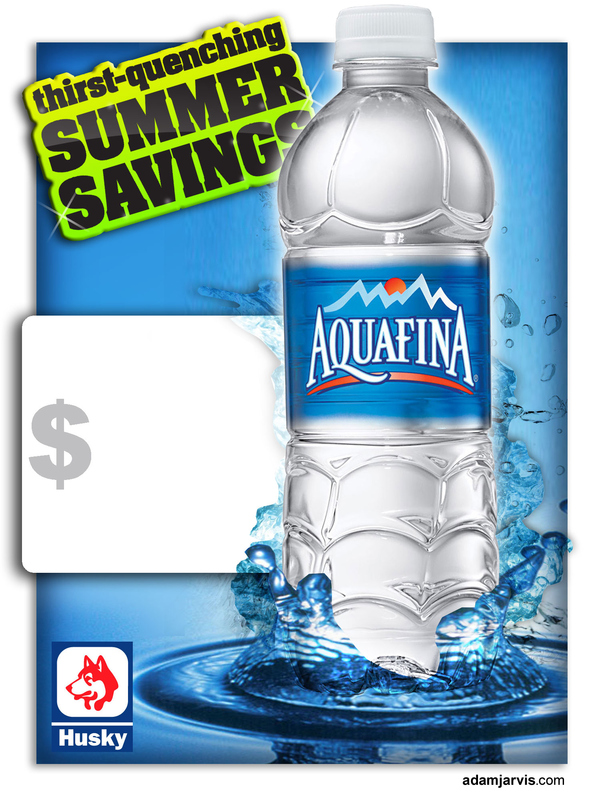 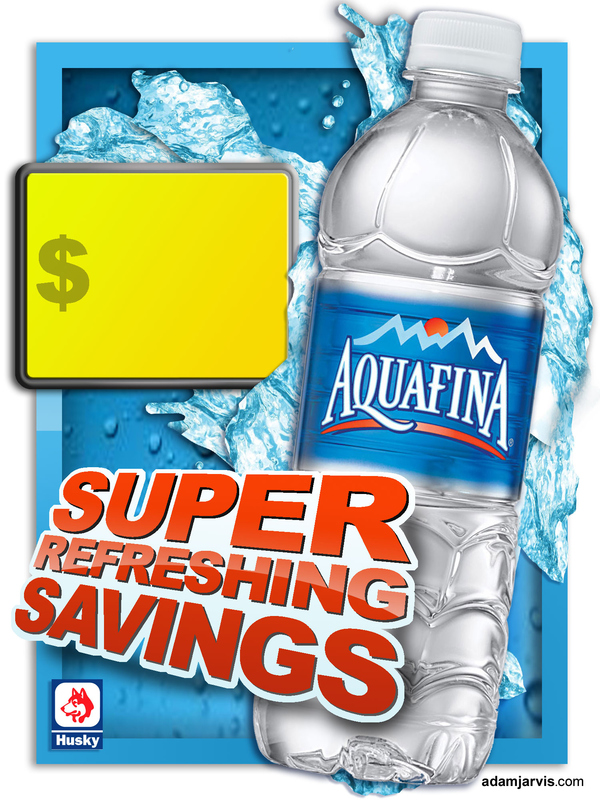 Retail point of sale for Aquafina Water. 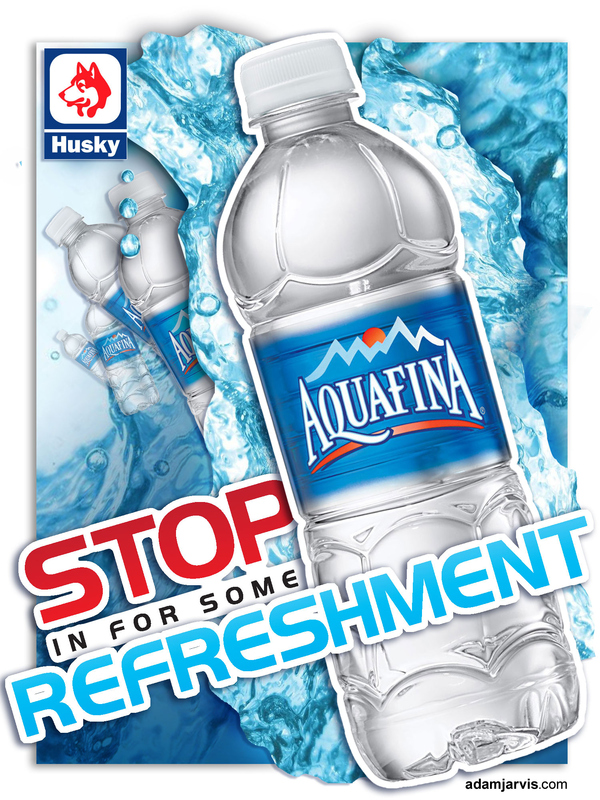 These are some generic POS executions for Aquafina Water. 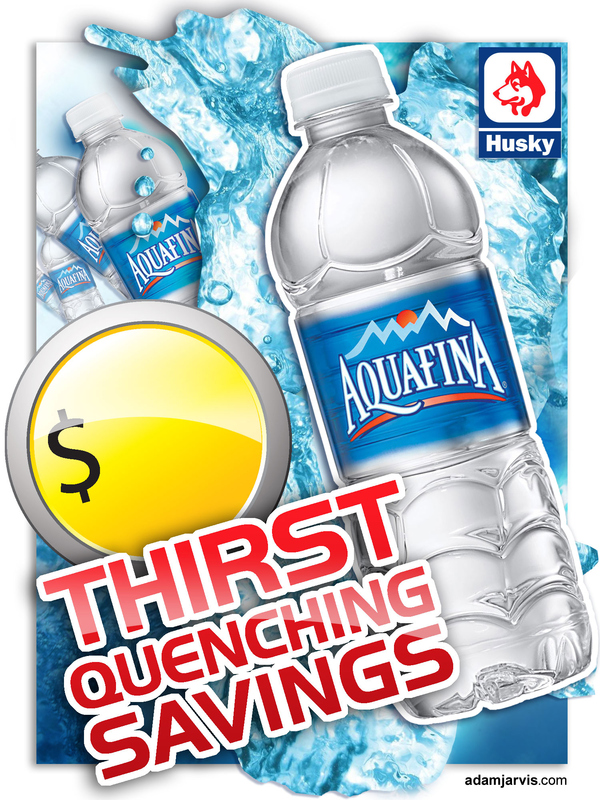 Each one has a unique approach.